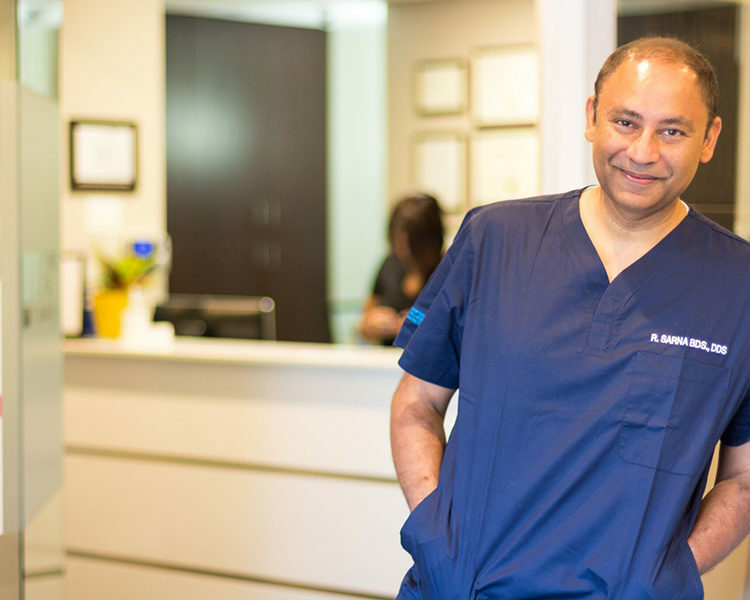 Dr. Sarna is a recognized leader in cosmetic, restorative and implant dentistry with an emphasis on re-creating natural esthetic beauty. 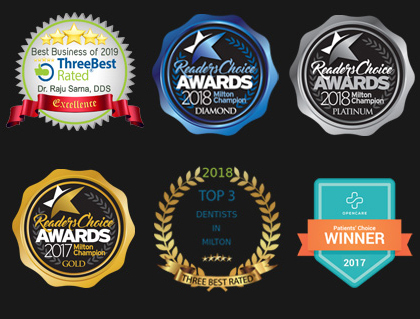 He uses state-of-the-art equipment and modern techniques to restore optimal oral health. Dr. Sarna’s clientele includes many prominent personalities, celebrities and corporate executives. Dr. Sarna attained his DDS at University of California, San Francisco (UCSF). He also attended University of California. Los Angeles (UCLA) as a preceptor in the AEGD (Advanced Education in General Dentistry) Clinic.